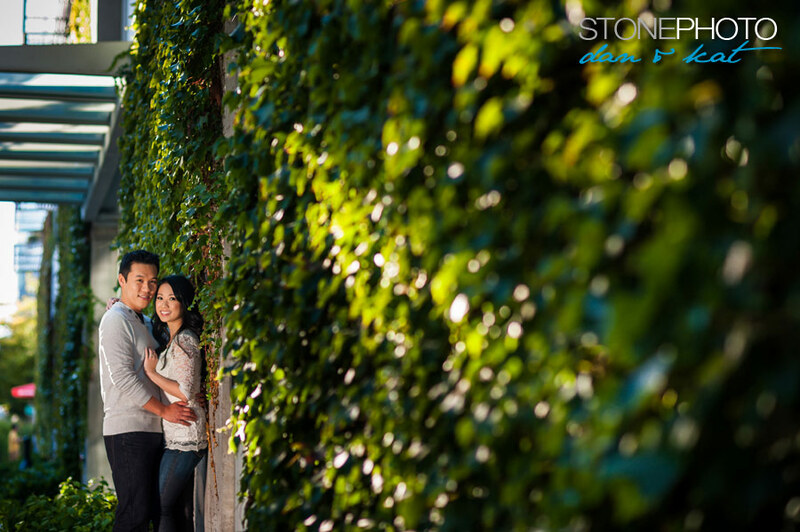 Bailey and Rob’s Stanley Park engagement session was our first e-session this year. And it was awesome! They had their first date at the Vancouver Aquarium, so it was an easy decision to start there. Instead of going inside, we wandered the nearby parks with their three adorable dogs! They even have a dog-purpose stroller for them…! We had no idea such thing existed! When we were looking out for them at our meeting spot, we say them but didn’t think it was them since we thought they had a baby stroller hahah! Once we started going, we couldn’t stop. Bailey and Rob are super easy going, so chill and the camera loves them! We found some beautiful spots with great light and it was a great time! Looking forward to their wedding, which is today!!! Be on the lookout for their wedding blog post in weeks to come! Beautiful couple; the pictures really portray the love they have for each other! 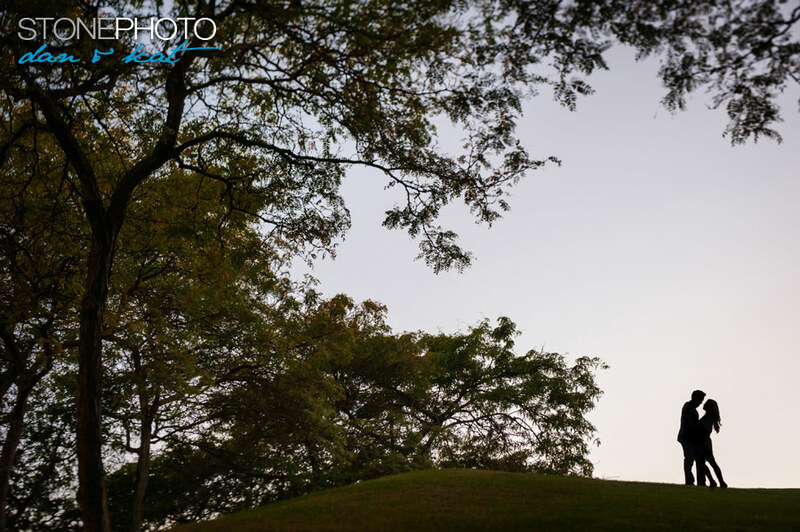 Most often people ask us to recommend locations for their engagement session. Sometimes our couples have preferences whether they want their photos at the beach, or something more urban, or during a sunset, etc. 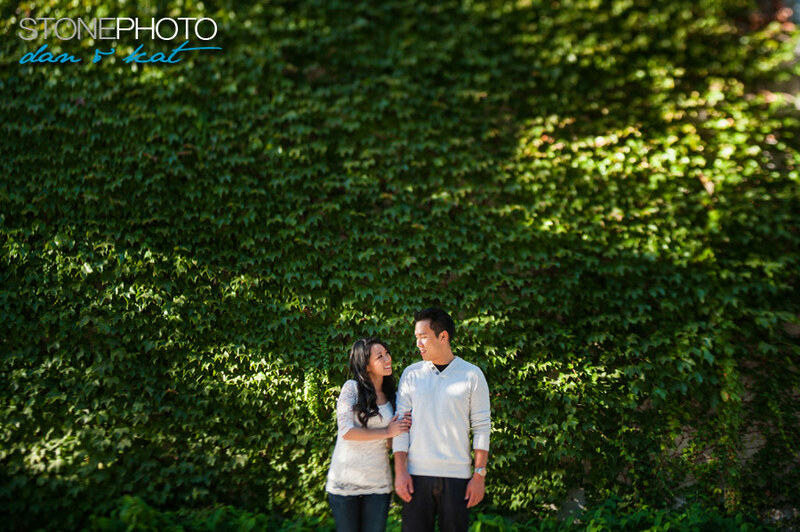 Tricia and Kevin had MANY awesome ideas for their session! We did as many as we could fit into the 2 hours session we had. This included some team work in baking cookies at their apartment, then they battled it out over video games, and had some snuggle time in bed with their adorable stuffed toy family! And that was just the beginning of their epic session! They had a vision for the outdoor portion which included tossing around a frisbee disk and a little picnic for two. We mad a pit stop at The Last Crumb Bakery on Main St. to grab a few sandwiches and drinks. Settling into the picnic at Queen Elizabeth Park, Tricia and Kevin popped a bottle of white they brought back from an Okanagan wine tour (and kindly shared!). The light was so perfect, we had to keep the session going and got what turned out to be some of our favourite portraits of the day! We had some fun times with Tricia and Kevin, and we know their wedding day is going to be even MORE fun! It was so much fun working with you, Kat & Dan!! The engagement shots were amazing, can’t wait to see the photos from our big day! Wow. Such beautiful photos. Well done. nothing short of amazing! !